This entry was posted in Fridays Panels and tagged change, chaos, Coyote, Eris, Loki, panels, Trickster. Thus us an unusual graphic for the CTCW blog, but at the same time, when I tripped over it while looking for images dealing with change, it occurred to me that it might still be applicable. This year our theme is change. “Change as Opportunity: Rising to the Challenge” Change can be bad or good, although even when good it can also be scary, and I expect we will look at a lot of aspects in change in this year’s conference. Sometimes a big change is better than gradual change- if your leg needed to be amputated, would you rather do it an inch at a time? One of the things we are trying to change with Changing Times- Changing Worlds is to help the world to accept the value of some studies (Metaphysics/ Paranormal) that have been dismissed as impossible, and incompatible with science. Alchemy is one of those studies. It argues “As above, so below” It tells us that the way things work in one system, often work similarly in another unrelated system. We can use science to help us understand change. The way science describes change may help us understand what about changes is good or hard in our lives. The Greek symbol delta Δδ is used for change. 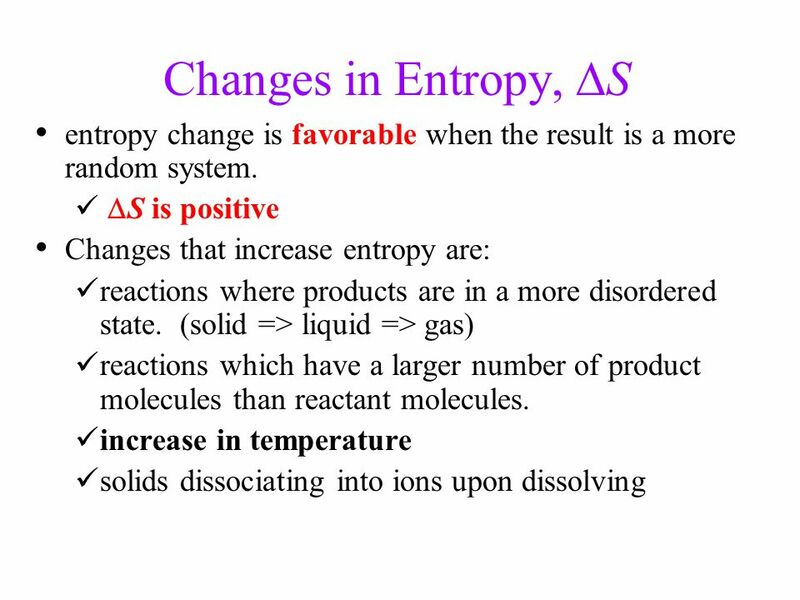 Entropy in general (as opposed to thermodynamics) means a tendency for things to move toward disorder and chaos. In other words, chaos is the natural state of the world and it takes energy to maintain order. I think we can see that in our lives. You may have seen people wearing the 8 pointed Chaos Star. 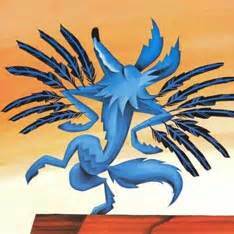 As we are learning to look at and understand darker aspects of spirit, some people are embracing Chaos. Certainly it is one of Winter’s lessons that without winter composting and breaking down last year’s old growth, new life would be impossible in the Spring. We may enjoy and wish for the more pleasant aspects of the changing year, but all parts of the cycle are needed. So let us not look at science as the enemy of the paranormal, but simply another way to understand it. This entry was posted in Tuesdays New Normal announcements and tagged change, chaos, entropy, paranormal.